Google is betting high on Argument reality and expects that “hundreds of millions” of Android devices will be up and running augmented reality (AR) by the next year. Google is also planning to bring potential monetization opportunities for the developers. 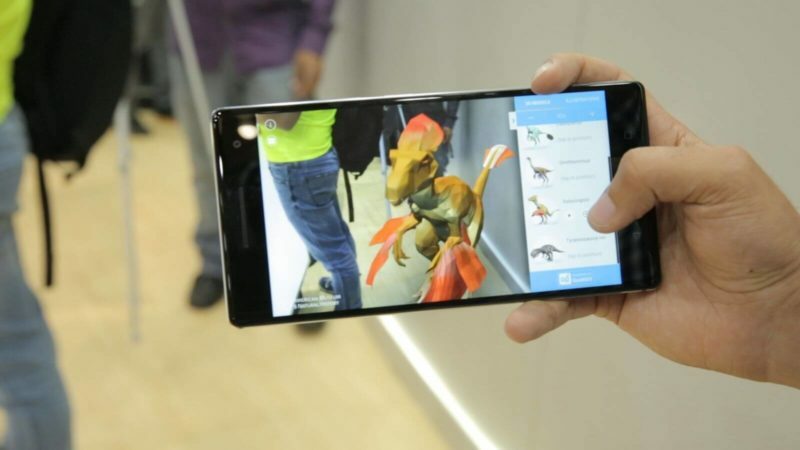 “There will be hundreds of millions of phones that will be AR-ready. And the current stage is … we are helping developers … build the experiences … so that it becomes a daily habit,” said by Amit Singh, vice president of business and operations for virtual reality (VR) during a talk at the Web Summit technology conference in Lisbon, Portugal. He also added, “And once it does, I suspect the natural evolution of monetization comes through.” Singh hinted at the potential to make money from games or even shopping with the new AR technology. ARCore was released for the first time with Google’s Pixel phone and then the Samsung Galaxy S8 although both of these devices are high end but Singh expects that mid-and-lower-end phones to get the capabilities over the next two years. “Augmented reality (will become) a core feature of most of Android over the next few years,” Singh said. AR is the next biggest thing for technology giants including Apple. Apple already released its ARKit, a set of tools to help developers create AR apps on its iOS operating system.